Bootloader is a program that loads when your ASUS Zenfone Max ZC550KL boots and checks to make sure everything is as it should be. More specifically, the bootloader is looking for any unofficial software that the manufacturer or your carrier hasn’t signed off on. Bootloader is a very important part of your ASUS Zenfone Max ZC550KL security. That's what stops unapproved and potentially dangerous third-party software from doing real harm. This also stops you from doing all kinds of fun things, like rooting to install ad blockers, or flash special ROMs. Obviously, unlock Bootloader is an attempt to risk the security of your ASUS Zenfone Max ZC550KL, but, if you are ready to take all the risks that will occur, that is your right. I am here just telling you how to unlock Bootloader ASUS Zenfone Max ZC550KL using the official application from ASUS.com called "Unlock Device Tool Apps". Well, I assume you understand what I said before, now you can follow step by step below to unlock Bootloader your ASUS Zenfone Max ZC550KL. Charge your ASUS Zenfone Max ZC550KL, at least 70% or more. Download the APK file application in the post "Download ASUS Zenfone Max ZC550KL Unlock Device Tool Apps". Not all of these applications are with APK extensions, but there are also ZIP compresses. If you find a ZIP file, make sure you do UNZIP. 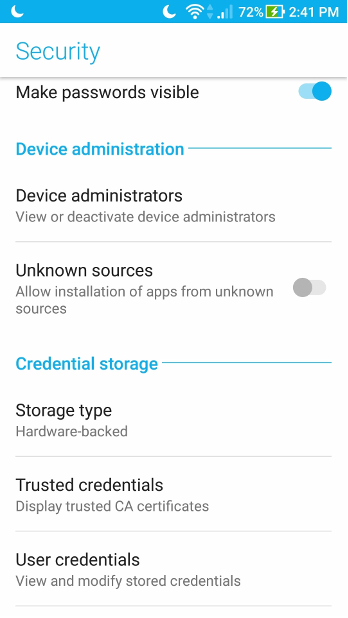 After you get the APK file in question, now insert the file into your ASUS Zenfone Max ZC550KL device, by connecting your cellphone with a computer using a USB cable, put the APK file on your ASUS Zenfone Max ZC550KL storage. Now is the time to install the "Unlock Device Tool Apps" application on your ASUS Zenfone Max ZC550KL device, by tapping it twice. After you tap it, you will see a warning message about unlocking Bootloader, check the approval box at the bottom. 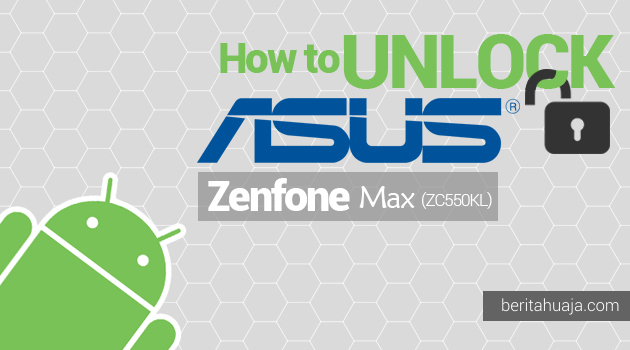 After you run the "ASUS Unlock Tool" application on your ASUS Zenfone Max ZC550KL, your mobile will restart. This does not take too long from the usual boot cycle. Your cellphone won't feel different, but rest assured, it's not the same device five minutes ago. You will see a brief warning when the phone boots so that you know that it cannot check the damaged file because the bootloader is not locked. That means you are ready to explore the crazy world of custom ROMs, kernels, and recovery! 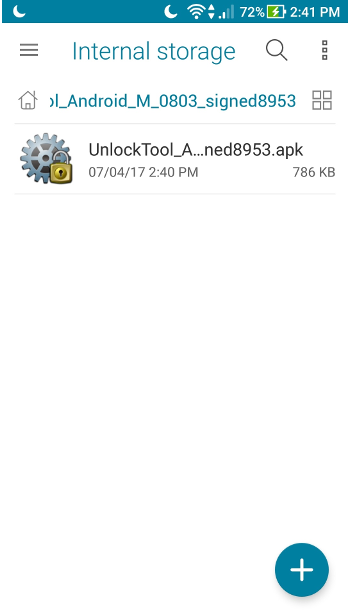 0 Response to "How to Unlock Bootloader ASUS Zenfone Max ZC550KL Using Unlock Tool Apps"